Tachometer - Benvenuti su 1505590691! Designed specifically for the popular Rotax 912/914 engines, the 2-1/4" tach, model 19-519-211, has it all. A rugged air-core movement, colored dial markings, high accuracy, an hour meter drive and optional self contained EL lighting. With an accuracy of ±25 RPM, and a 270 deg sweep. Working on either 12 or 24 volts, this tach makes flying behind a Rotax an easy task.0-7,000 RPM. 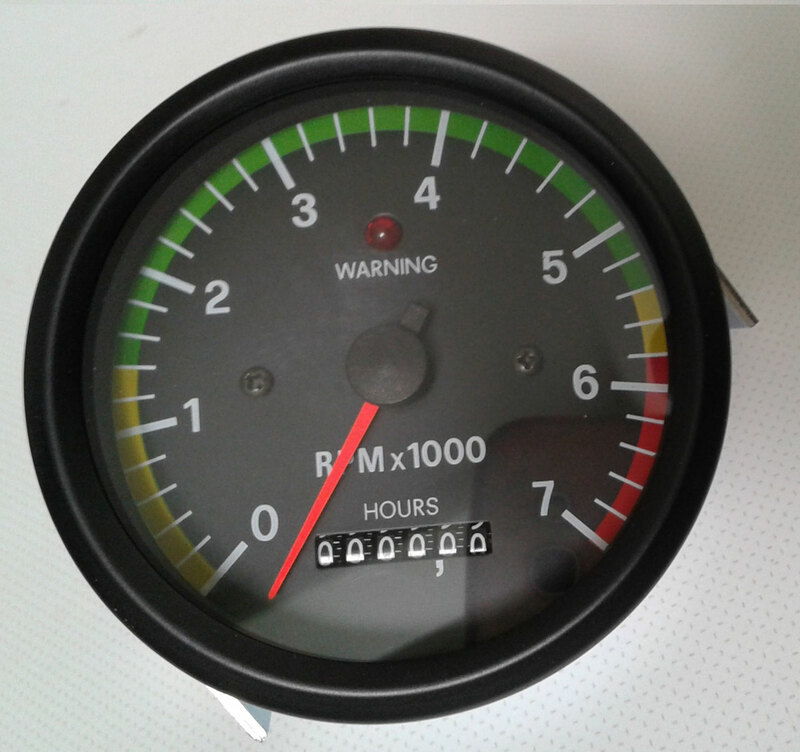 ROTAX 912 TACH W/ RANGE MARKS diam. 2 1/4"
A105 Rotax 912 Tachometer 0-7000 rpm. Electronic Connection only. 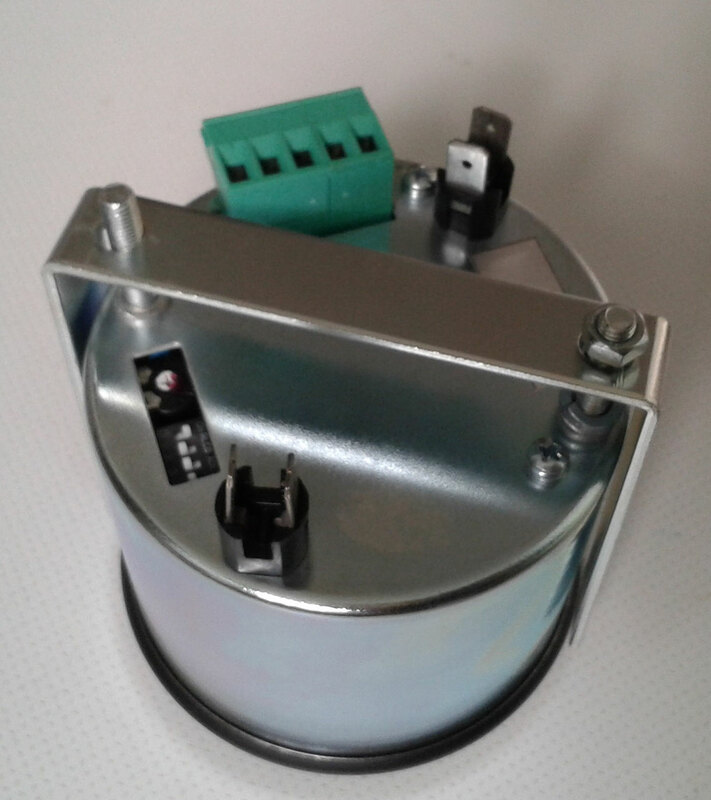 Compatible with rotax point and CDI ignition, not compatible with 912, 914.